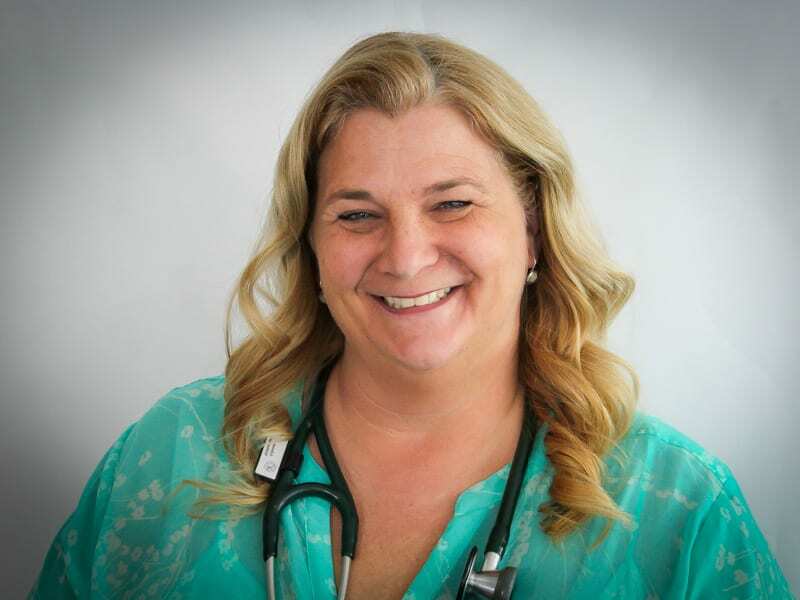 Gail Partridge, CRNP, FNP is a provider at the 11th Street location and was previously the Director of Primary Care for the Network. She is always willing and receptive to hearing about patients’ care experience. She received her Master’s degree from Thomas Jefferson University in 1997 and has been practicing in Philadelphia ever since. She previously worked in Southwest Philadelphia on Woodland Avenue. She has been working with FPCN since 2007. Her special interests include supporting the patients struggling with chronic disease and in supporting women in all health care needs.